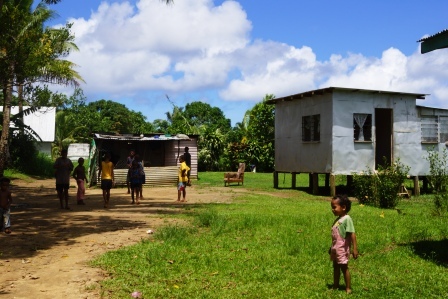 Local Fiji projects that have received support from Churches and Mission groups, like the AAW, NZCMS and Anglican Missions Board, are the projects we will be visiting. Viewing the water tank projects providing fresh water to villages, rehousing projects for communities that are land squatters, visit the Bishop Kempthorne Anglican School and Basden College, St Christopher’s Orphanage, and isolated villages where new Churches are being established. This year we are also running a further day trip to the cyclone devastated region, and in particular a village where 27/31 houses were destroyed. We will meet with the families and hear about their stories and how the church is partnering with them to restart their lives and rebuild their community.